Akbar A. Khan is a law clerk at Dunnington working in the corporate and litigation practice areas. 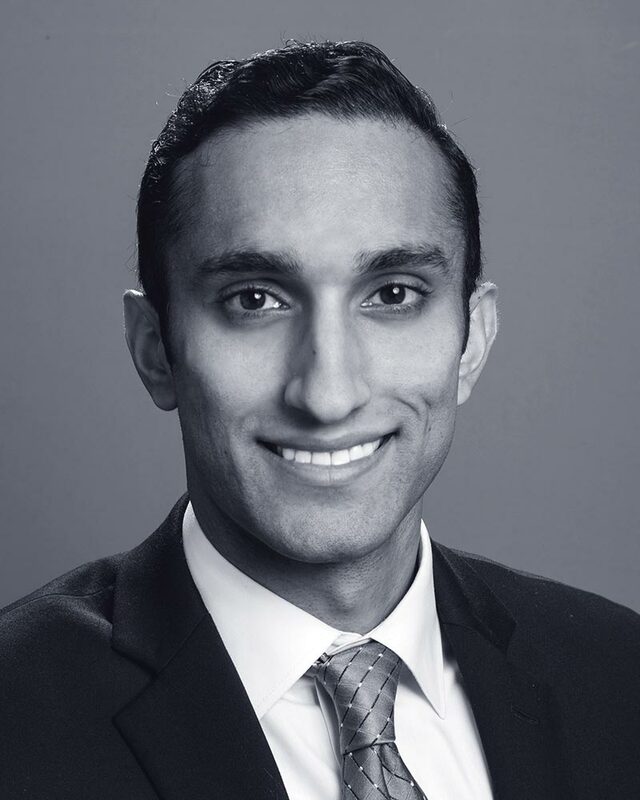 Mr. Khan received his Juris Doctorate from Fordham University School of Law where he was the Managing Editor of the Fordham International Law Journal. Mr. Khan received his Bachelor of Arts from University of California, Los Angeles.